Rao Ramesh acted as KVP, close friend of YS Rajasekhar Reddy in the movie, Yatra. He could act well in tandem with Mammotty and the actor showed immense respect to the star of the movie. He said, "Mammotty garu lived on the screen as YSR and I learned from him how to be patient. I couldn't believe that at his age he took the stress of carrying a movie on his shoulders. While watching the movie I felt fear and shame to know what kind of situations we are living in. We hear farmers committed suicide someone raged against government everyday but why do they do? I understood that while watching the movie. We need a political leader to take up the responsibility and at that time, YSR did so. I should thank and appreciate Mahi V Raghav, for not touching on the controversial aspects and still giving us a movie that will take back to those days. 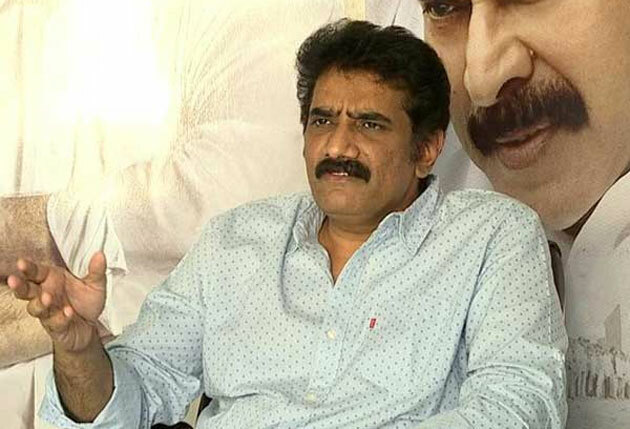 I learned a lot from the team and acting with Mammotty will be a great thing that I will cherish for life, " concluded Rao Ramesh at the press meet of Yatra. 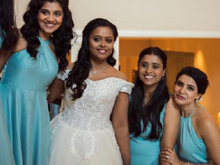 Sai Pallavi Can Win Hearts With Her Decision!